Good news: the Supreme Court of Pakistan has granted an appeal to Aasia Bibi. I’ve written and spoken numerous times about the unfairness and evil in this case – and how the U.S. government does nothing. Yet we give Pakistan over $1 billion a year! Aasia Bibi, a Christian and a mother of five, has been in Pakistani prisons since 2010, when she was unjustly convicted of blaspheming Muhammad. Pakistan’s “blasphemy” laws demand the death sentence. But the only witnesses of Aasia’s supposed blasphemy were the fellow worker she got into an argument with and this woman’s sister. Aasia Bibi’s family has been in hiding since the incident while she is in prison. Aasia’s husband has said that the news of an appeal brought back smiles of hope to their children’s faces. Though it is good news that the Supreme Court will hear Aasia’s appeal, the ruling is yet unknown. This is where we need Congress, the State Department and the President to demand her release. Plus, remember our God is a God of righteousness, justice and mercy. 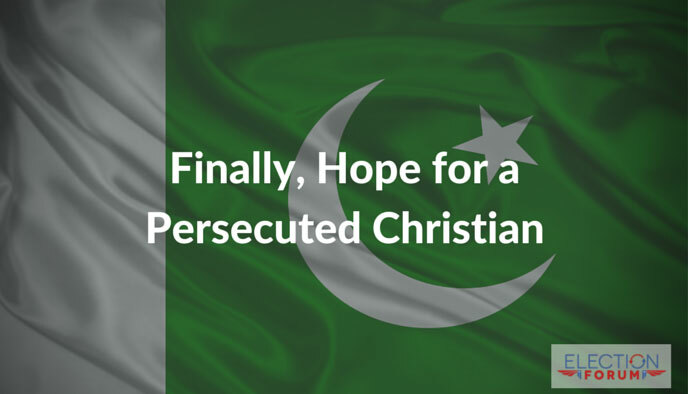 Please pray that justice will be granted – that her appeal will be heard soon, that she will be released, and that the “blasphemy” laws in Pakistan will be changed. And pray for Aasia and her family. 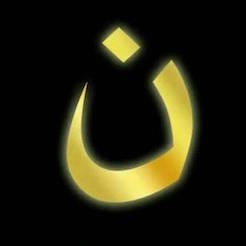 May the Lord grant them peace that surpasses all understanding and guard their hearts and minds in Christ Jesus.